So much to do, so little time. 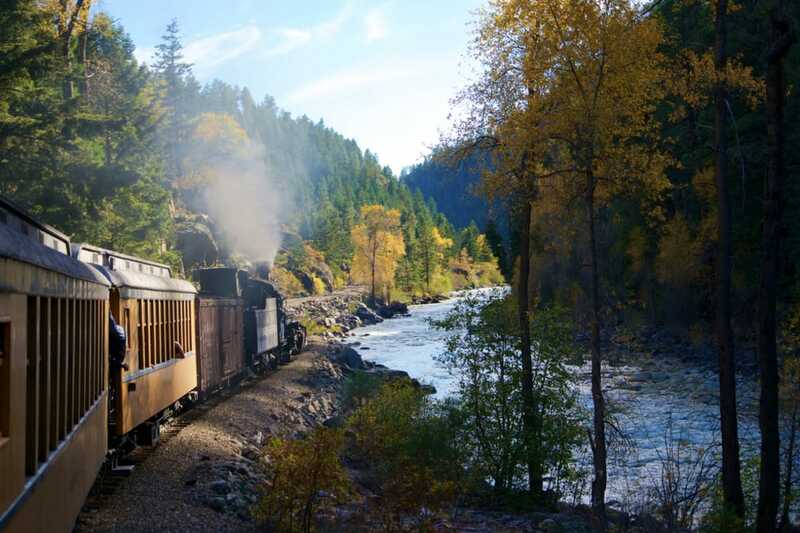 From the rolling mountains of the Southeast, to the jagged peaks of the West, to the river canyons, waterfalls, and old-growth forests of the Pacific Coast, the Continental United States is home to a lifetime's worth of places to visit and things to do. 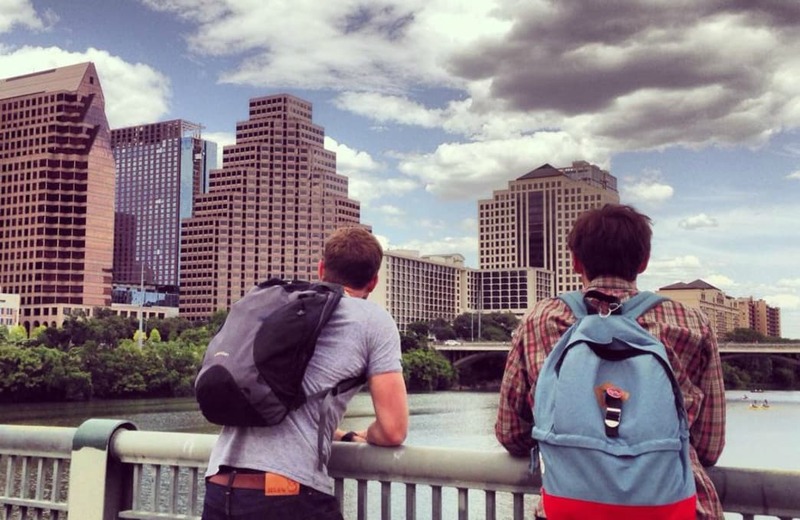 RootsRated works with outdoor and adventure travel experts across the United States, and to produce this piece, we've polled our network to showcase their suggestions for the best adventure travel experiences in their towns and cities. So, without further ado, here's our breakdown of 23 American cities that you should visit at least once in your lifetime. Some are small; some are huge; some are obvious choices, others are towns you've possibly never heard of. 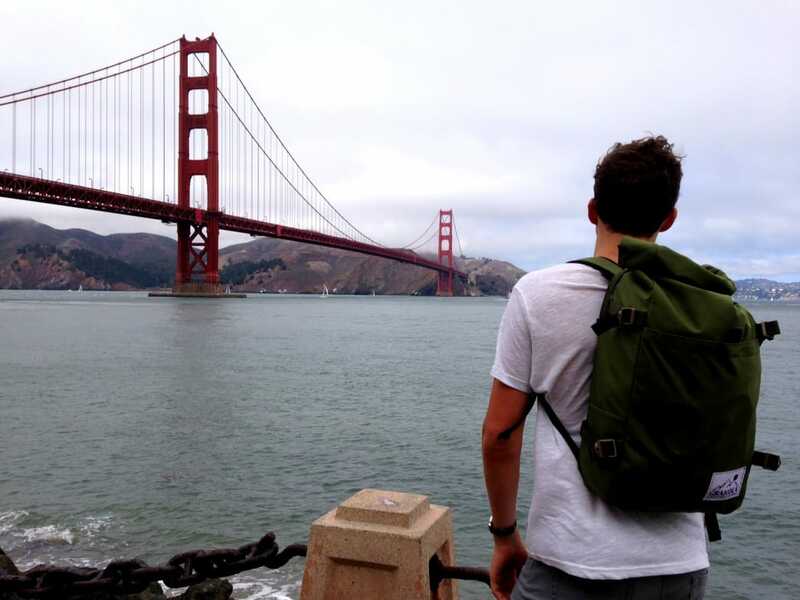 All are incredible for the modern day adventure traveler. Situated in the Willamette River Valley, at the base of towering volcanic mountains and sprawling evergreen forests, Portland is a Pacific Northwest city that's well-known for being an adventure paradise. Within city limits, the most impressive natural area to visit is Forest Park —home to 5,000 acres of green space filled with classic moss-covered Oregon forest. Just outside of Portland, the 11,250-foot Mount Hood is an accessible peak for aspiring mountaineers, with endless amounts of trails and world-class ski areas. 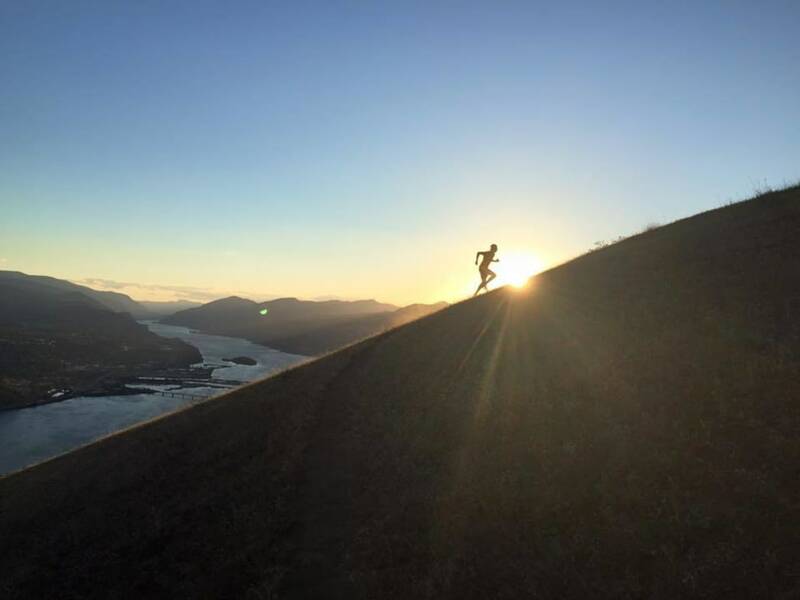 And closer to the city, the Columbia River Gorge has a seemingly endless amount of hiking and biking trails, plus some of the most gorgeous waterfalls in the country . In the heart of the Lowcountry, with beaches and surf breaks that beg you to stay outside from sunup to sundown and an enticing local history, Hilton Head might be one of the Southeast's most inviting coastal destinations. 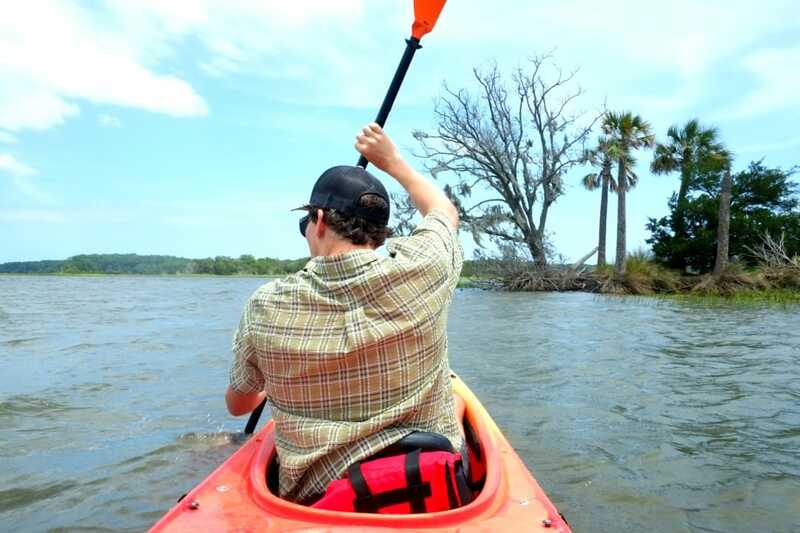 Whether trail running through live oak forests, or kayaking next to dolphins, or going for sunset bike rides on the beach, Hilton Head offers up all sorts of irresistible Lowcountry adventure. And the nightlife is equally lively, as you can have your pick of the litter between classy wine bars, underground sub shops, or some of the best oysters and seafood in the country. 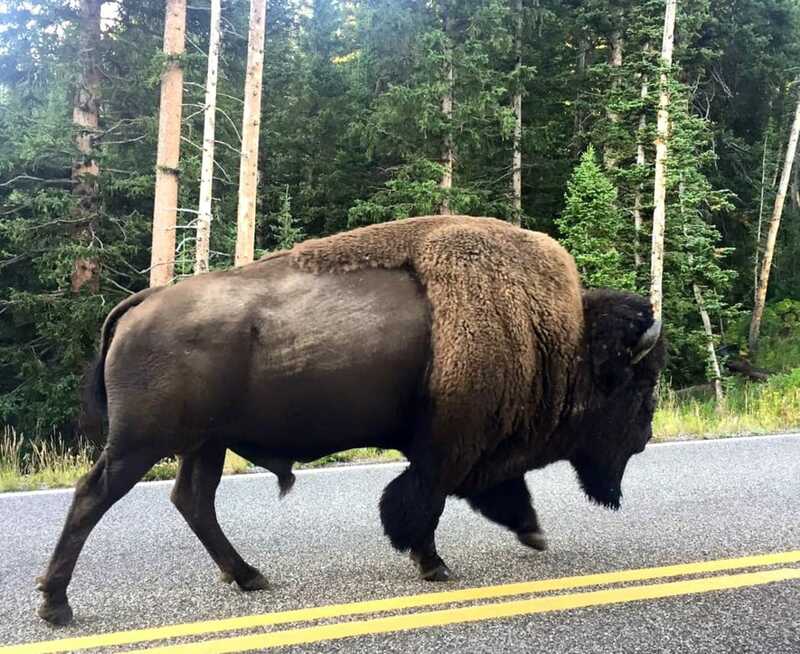 Situated on the eastern edge of Yellowstone National Park and the western edge of the Bighorn Basin, Cody is a cowboy town that serves as the ultimate gateway to Wyoming adventure. 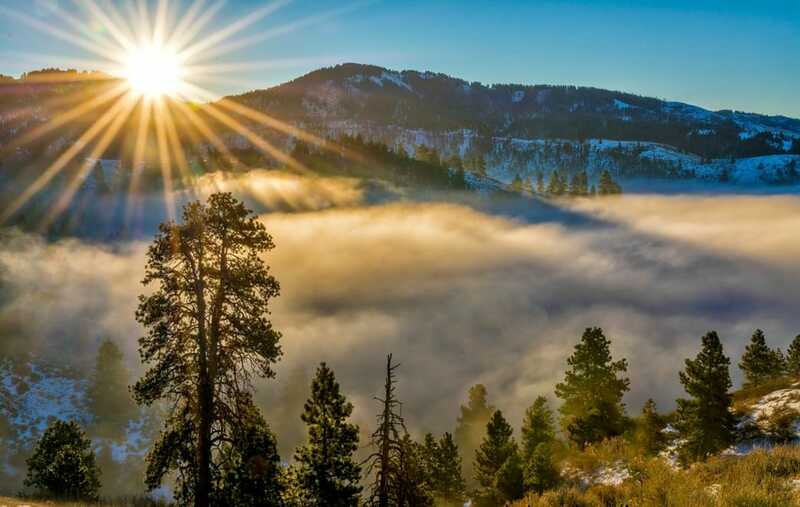 It's the type of town where you can summit towering peaks in one of the four surrounding mountain ranges, whitewater paddle down the Shoshone River, or venture off to Yellowstone's Lamar Valley, and then make it back in time to catch a local rodeo in the evening. Mount Baker, the snow-covered volcano ripe for winter sports and summer hiking, provides a regal backdrop to Bellingham, WA, and the town’s famous Ski to Sea race is a rigorous trek from the slopes of Mount Baker to the waters of Bellingham Bay. 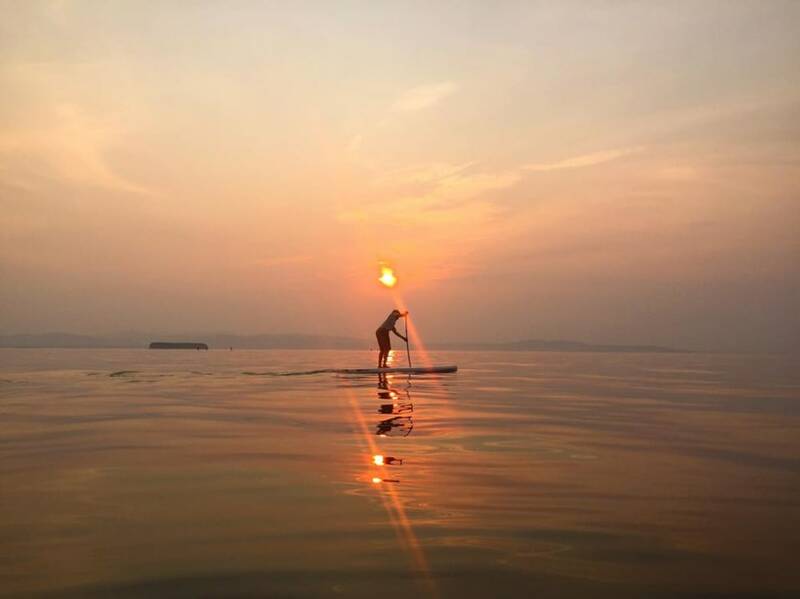 Bellingham’s extensive trail networks offer year-round biking, hiking, and trail running, and the town’s lakes and coastal waterways make it a perfect place for kayakers and SUP enthusiasts. The microbrewery scene is on the rise as well, so there's no shortage of places to grab a locally-brewed, post-adventure pint. 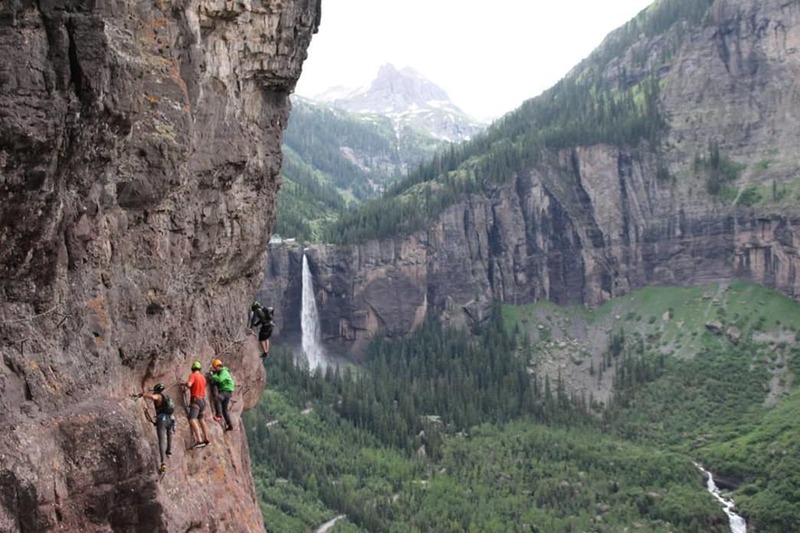 It's almost as if the San Juans surrounding Telluride were handcrafted by a mountain biking, ultrarunning, olympic-skiing, adventure-loving demigod, and then carefully placed into the most gorgeous box canyon in the world. 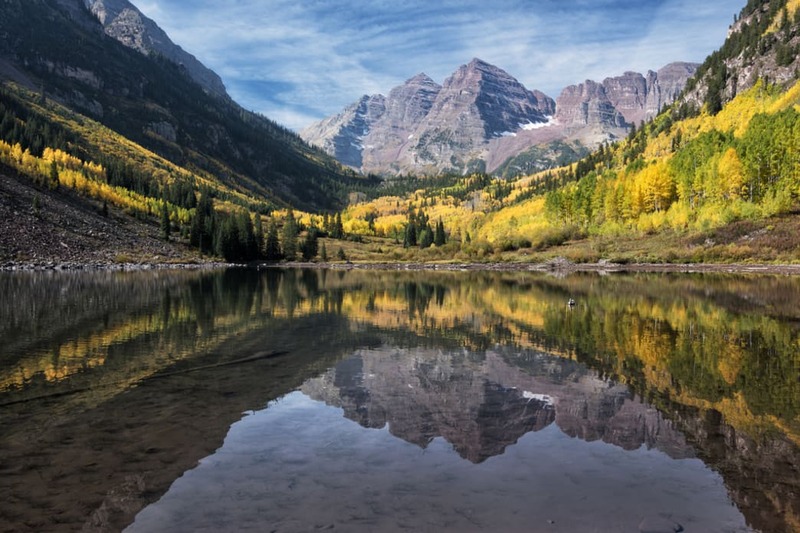 Telluride is undoubtedly one of the strongest contenders for best all around mountain town. A city by the bay, within touching distance of Acadia National Park as well as Baxter State Park and its most famous peak, Mt. Katahdin, Portland is Maine's largest and most-visited city. 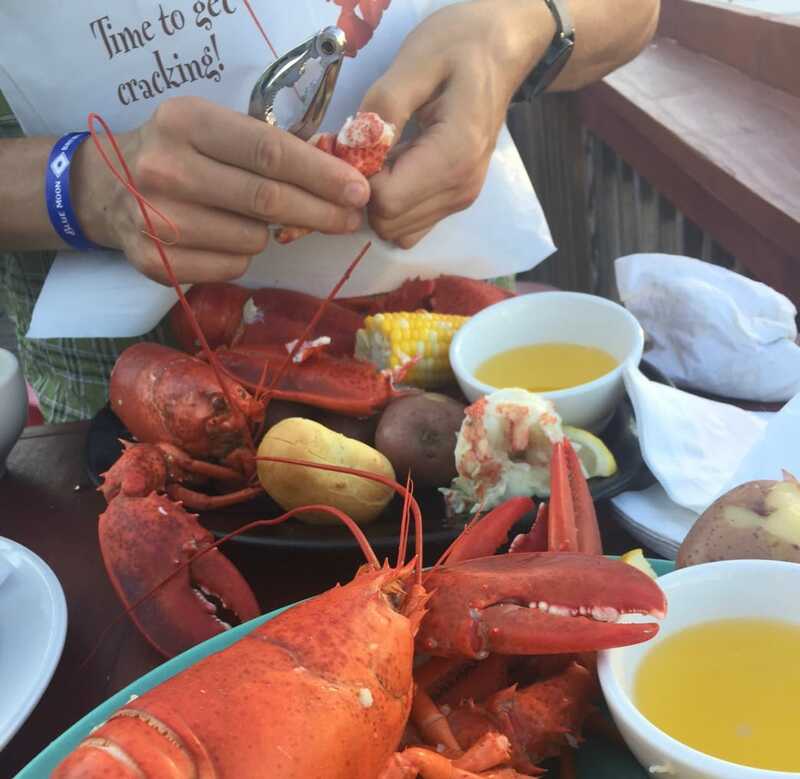 The Old Port district is home to cobblestone streets, 19th Century buildings, and New England-style fishing piers that are frequented by seagulls, seals, and hungry tourists who sit at dockside restaurants and listen to live music while indulging in some of the finest lobster rolls in the country. 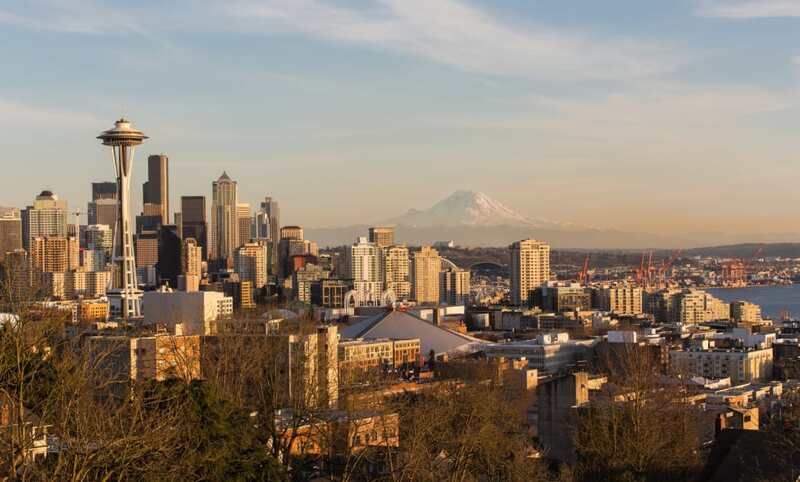 Encased by forests, mountains, and sea, there are few major cities in America that have it as good as Seattle when it comes to outdoor adventure. Whether it's paddling in the Puget Sound, or traipsing to the top of evergreen-strewn peaks in the Cascades, or even making the short two-hour journey to America's fifth most visited national park , there's much to experience in this Pacific Northwest gem. As the only city to have won Outside Magazine's "Best Town Ever" on two separate occasions, it's safe to say that the secret is out about Chattanooga. 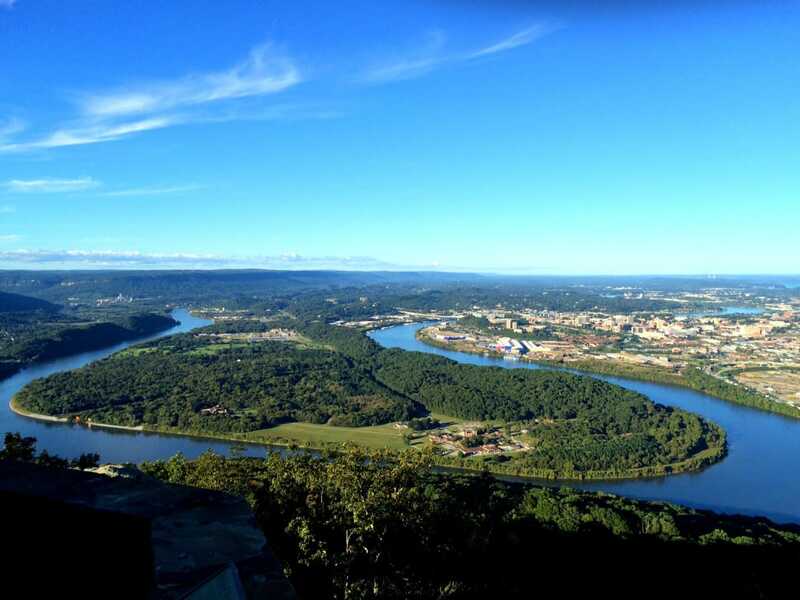 In the summer, don’t miss putting-in to the Tennessee River from the downtown riverfront and SUPing to Maclellan Island, or hiking on Lookout Mountain to Sunset Rock and Point Park for beautiful vistas of the city. 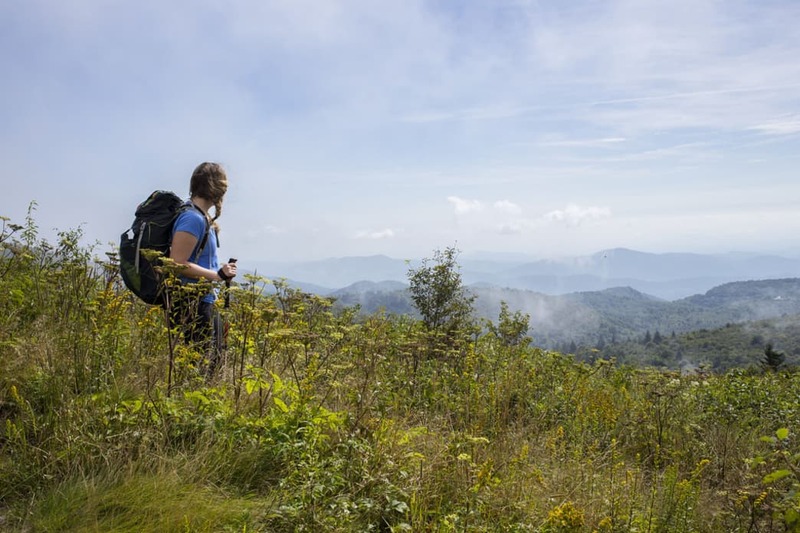 From the summit of Lookout, you’ll witness the undulating ridgelines of the Cumberland Plateau and Missionary Ridge, which constitute sections of the Appalachian chain’s southern terminus. For paddlers and climbers, the Tennessee River Gorge—also known as the Grand Canyon of the Tennessee—offers miles of gorge-lined flat water and sandstone cliff bands. In the evening, head to the Flying Squirrel Bar , and in the morning, don’t miss brunch at The Farmer’s Daughter . 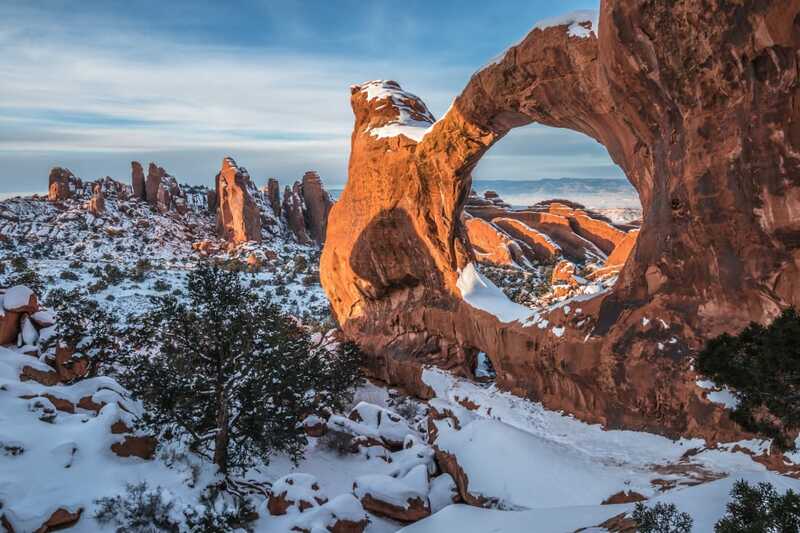 Located in the red rock desert of Eastern Utah, on the back doorstep of two national parks—Arches and Canyonlands—Moab is an otherworldly destination town with staggering adventure opportunities. 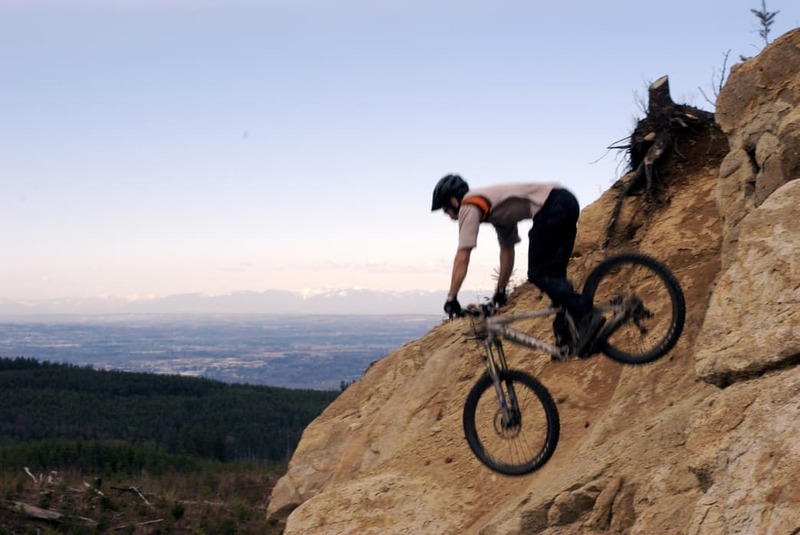 Mountain bikers know the name all too well, as it's consistently ranked as one of the top towns for mountain biking in the world. In town, there's a long list of outfitters and touring companies that can set you up with gear and local beta, and as the sun goes down over the desert, there are plenty of top-notch margarita and taco joints, including our favorite Miguel’s Baja Grill . 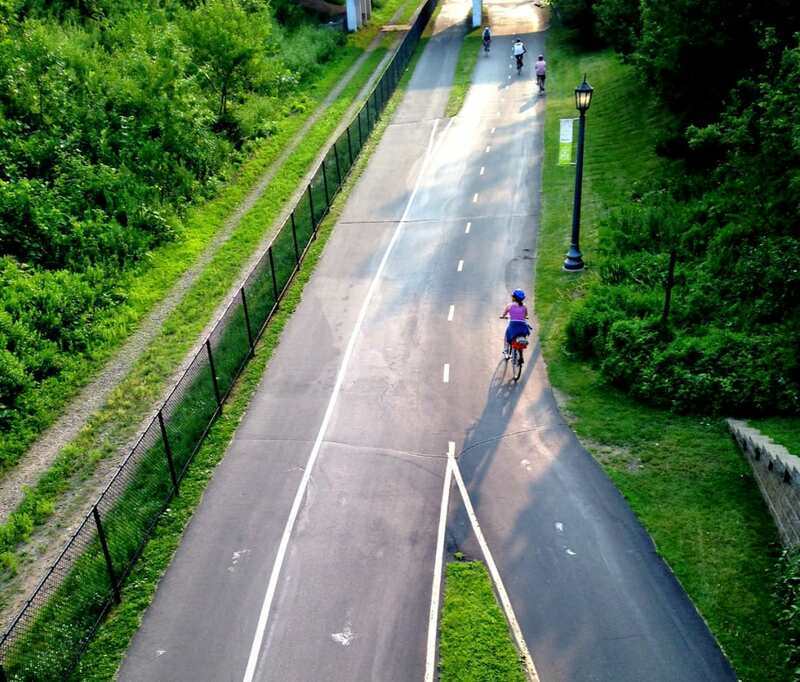 Outside Magazine published an article called The 16 Best Places to Live in the US: 2014 , and Minneapolis made it to #3, based on the city’s “access to adventure, healthy eating options, bike lanes, and green space.” With more parks per square mile than in any other city, and with more than 70 miles of well-maintained trails, it's no wonder that Minneapolis is garnering such well-deserved acclaim. Although there are many fine cities in America, there is only one city that bears the title, “America’s Finest City.” And it’s San Diego, California. 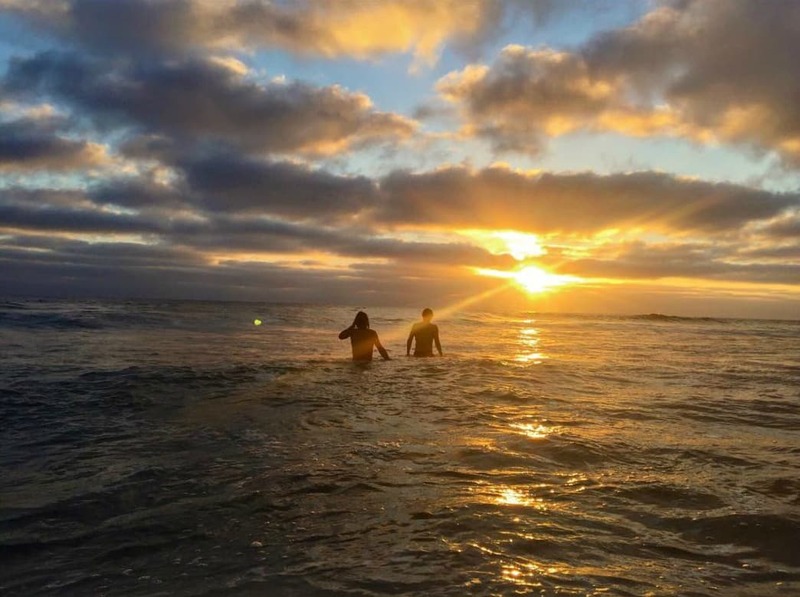 San Diego is a city that has it all—from the best beaches in Southern California, to an amazing amount of wilderness diversity, where you can go from ocean, to foothills, to mountains, to desert, and back, all in time to enjoy fresh, authentic tacos and Mexican lagers back in the city center. 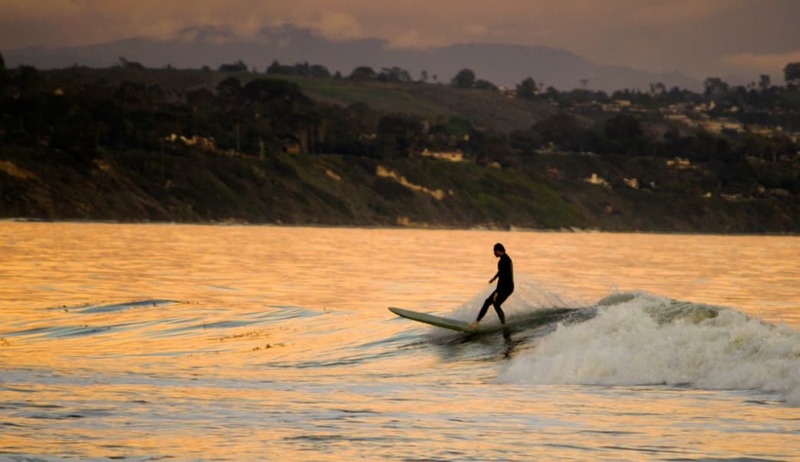 Simply put, if you like constant sunshine, gorgeous beaches and bluffs, super-model-esque people, and a never-sleeps kind of energy that pulses throughout the city, you'll love San Diego. For decades, whisperings of beer scarcity kept the outdoorsy masses away from Utah. But in recent years, skiers, climbers, runners, cyclists, and paddlers are all flocking to Salt Lake City as they discover its an enticing blend of proper city and rugged mountain town. 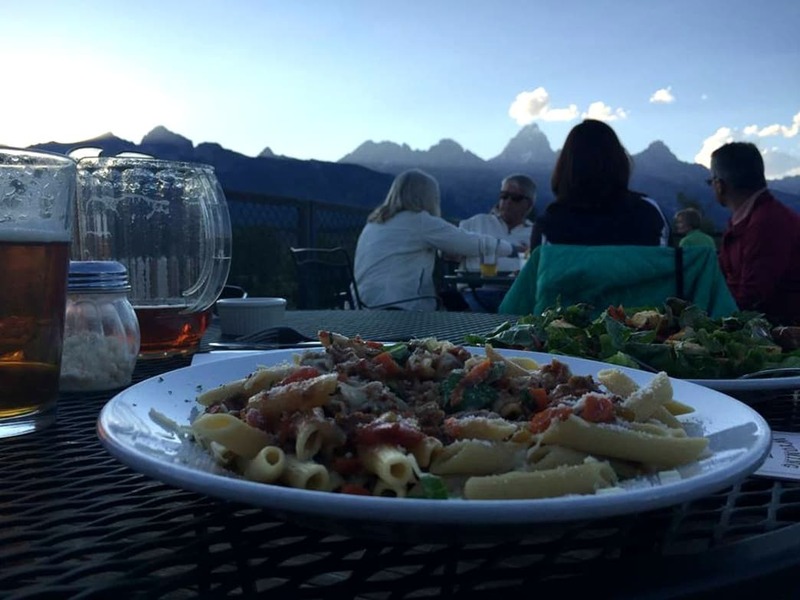 You can mountain bike in the morning, ski in the afternoon, catch an evening symphony, and of course, top it all off with a few local microbrews. 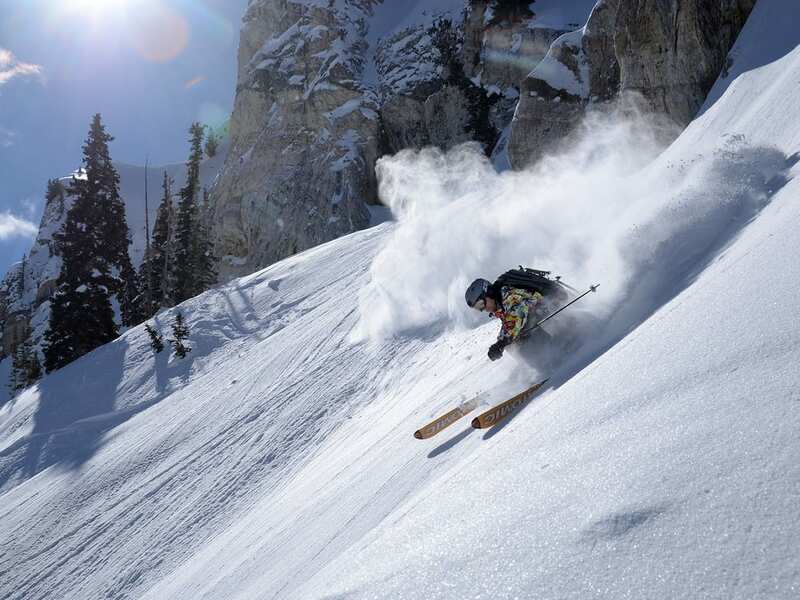 And let's not forget that Salt Lake might be known best of all for its peerless Utah powder . 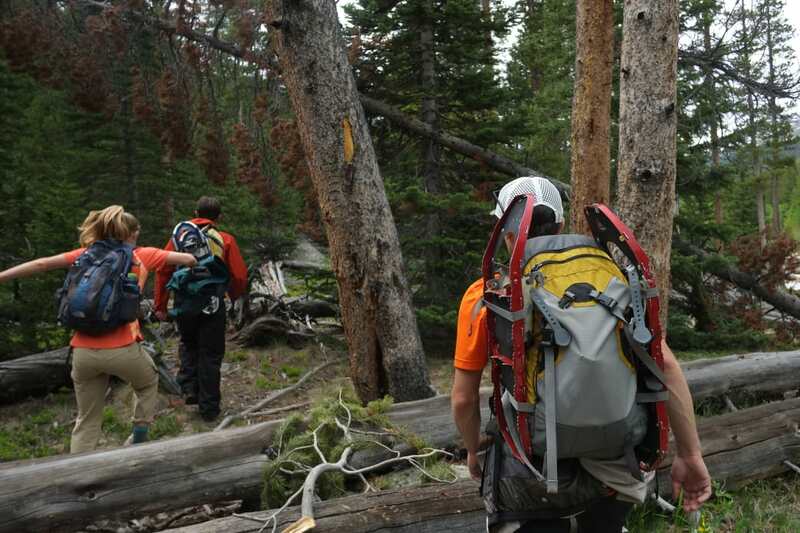 Boulder's wealth of outdoor adventures and its more than 300 days of sunshine make it the ideal place for those looking to get out for some classic Front Range adventure. Located at the divide between prairie and mountain, the foothills around Boulder leading into the mountains are home to excellent rock climbing, hiking, trail running, mountain biking, and wildlife watching (including mountain lions). Within jogging distance of Boulder’s lively Pearl Street are trailheads that lead straight into the Flatirons, so don’t be surprised to find world class mountain athletes training at altitude. Without any mountains to speak of, Orlando may not be at the top of anyone's adventure bucket list, but it actually has quite a bit going for it. 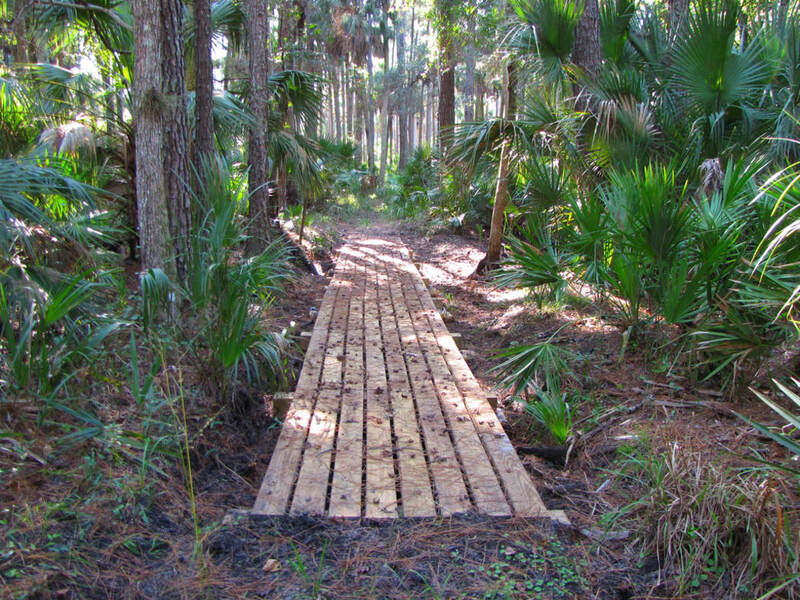 The Chuluota Wilderness area offers pristine woods only a few minutes outside of Orlando. The Hal Scott Preserve has nearly 17 miles of trails and 9,300 acres along the Econlockhatchee River, where you’ll alternate between grass and-hard packed sand. And there's also world-class paddling along the numerous creeks, springs, and rivers that ink their way through the tropical forests and marshes of Central Florida.